Here goes. I have officially started my PhD by Research with the School of Health and Life Sciences and the Centre for Interaction Design at Edinburgh Napier University, Edinburgh. and how do we describe and measure them? Companies talk about creating a ‘great User Experience ’ for digital customers. I would like to know more about what that means. As UX it is essentially about experience (of technology) I believe the study of human behaviour- psychology- has a lot to offer us in better understanding what is going on. Anyone who has done or is undertaking a PhD knows that starting off is daunting task. There is an ocean of material out there to navigate through. Where to start? What does UX mean? And what elements does it comprise? Both within academia and in industry. What measurements/methodologies are companies currently using to capture these processes? The term user experience has expanded in recent years to include all aspects of users engagement with a company from branding to design. 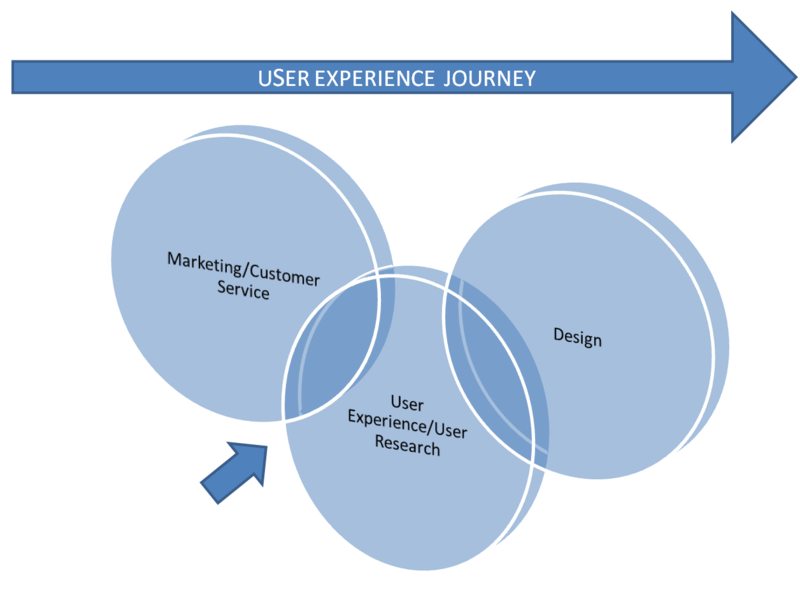 It is a continuous loop with all parts of chain impacting on each other but I would like to focus on the area between marketing and user experience/research.